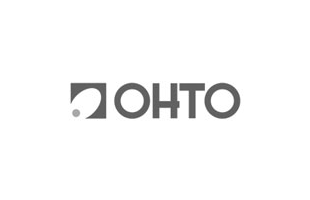 This revolutionary Ohto Liberty rollerball does away with the metal ball found in most rollerball pens, opting for a ceramic alternative which produces a thicker, steadier flow of ink. This smart black finish with golden trim has plenty of business-like appeal, and the mid-size profile and soft grip ensure a comfortable feel in the hand. Simple and elegant, it's a great pen for everyday use.